The EC reversed its decision to strip 12 former ruling party lawmakers of their seats. 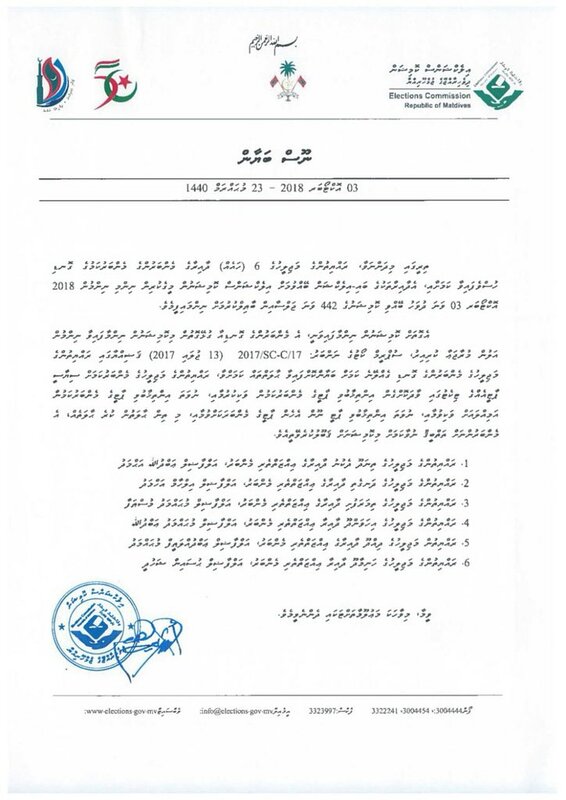 In a double blow to President Abdulla Yameen, the Elections Commission has reinstated 12 opposition lawmakers and nullified the ruling party’s congress. At a meeting Wednesday, the five-member commission reversed its decision to hold by-elections in 12 constituencies represented by the former ruling party lawmakers. After reviewing its previous decision to consider the 12 seats vacant, the EC decided that six of the 12 MPs cannot be stripped of their seats in line with the Supreme Court’s anti-defection ruling of July 13 last year. In the case of the other six lawmakers, the EC cancelled its decision to hold by-elections as the Supreme Court is due to rule on their disputed removal. 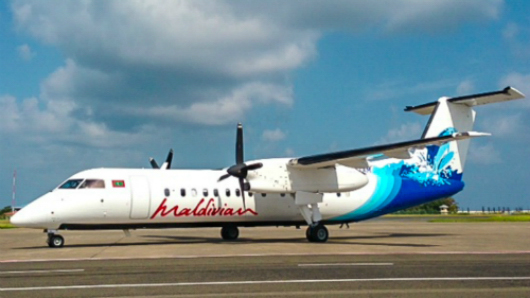 The apex court is the constitutional authority on settling disputes concerning “the removal, or vacating of seats, of a member of the People’s Majlis,” it noted. Parliament will be duly informed, the EC announced. The decision effectively hands the joint opposition a clear majority in the 85-member house. The move comes after the ruling party accused the EC of accepting bribes and rigging the September 23 presidential election, allegations denied by the electoral body as it decried death threats to members and staff. 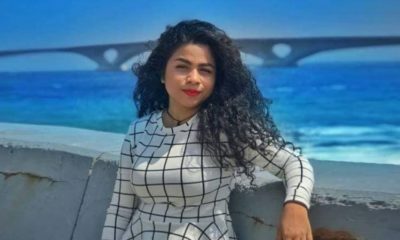 Shortly after issuing statements about the unseated lawmakers, the EC tweeted condemnation of threats made against the family of EC member Ali Nashath. 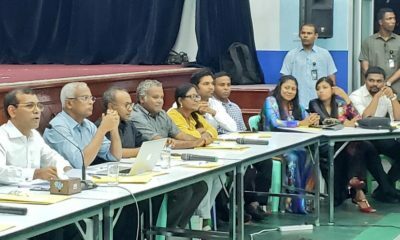 Citing failure to follow mandatory procedures, the EC also decided not to endorse decisions made at the ruling Progressive Party of Maldives’ extraordinary congress last Friday. 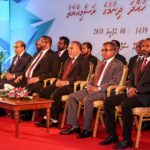 The decisions included appointing President Yameen as the party’s leader, electing four deputy leaders, and expanding the executive council. 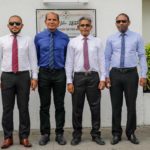 A resolution was also passed for the PPM to function as the opposition party after the transfer of power on November 17. 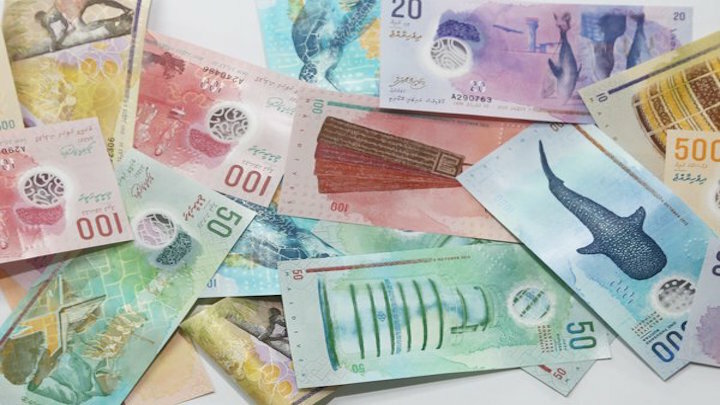 It was widely seen as a move to avert a likely challenge by former president Maumoon Abdul Gayoom – the PPM’s founder who was elected as the party’s leader at the last congress in 2013 – to reclaim leadership. 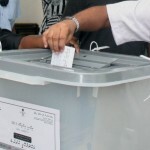 Gayoom contested the legitimacy of the congress in a letter to the EC on Tuesday, . The party’s branches did not nominate delegates and most branches were not invited, he contended. 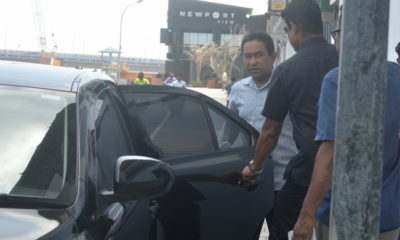 The media was barred entry to the congress, which took place at the convention centre in the capital. 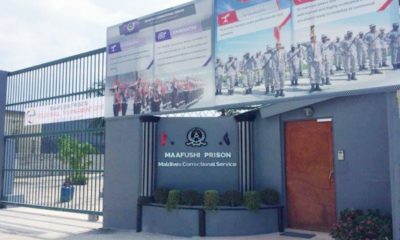 Gayoom – who was released on Sunday after seven months in prison – was expelled from the PPM last year after a leadership dispute with his half-brother Yameen. 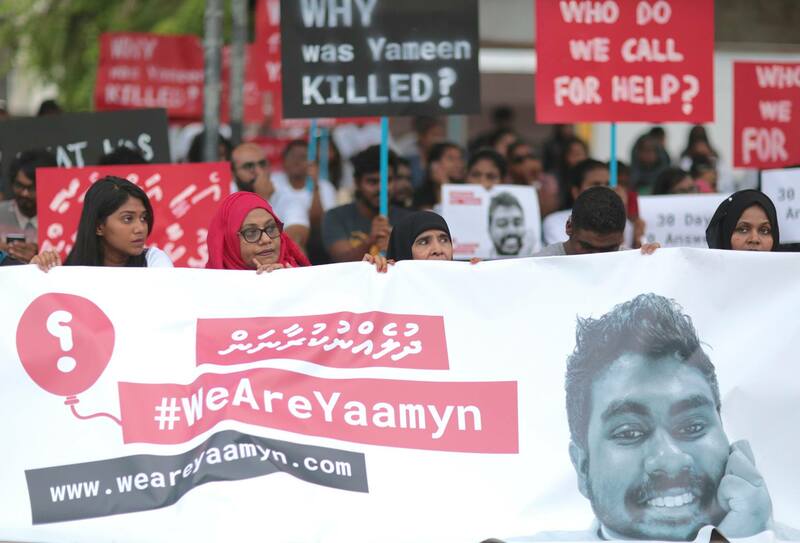 But Gayoom disputes the legitimacy of the Yameen-led council, insisting he remains the PPM’s leader. 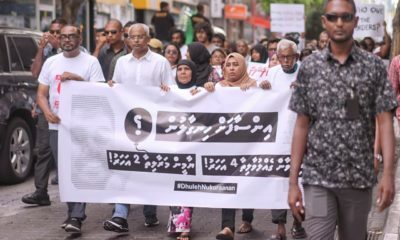 The 82-year-old went on to join forces with opposition parties to form the broad coalition that defeated Yameen at the polls. 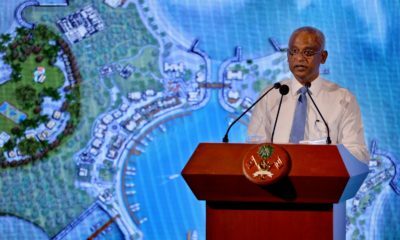 On Tuesday night, Gayoom met the 12 unseated lawmakers, most of whom were loyalists who defected to the opposition along with him. In late July this year, the Supreme Court decided that separate rulings were needed to decide whether the ex-PPM MPs have lost their seats. But they were barred from entering parliament by soldiers and police officers. 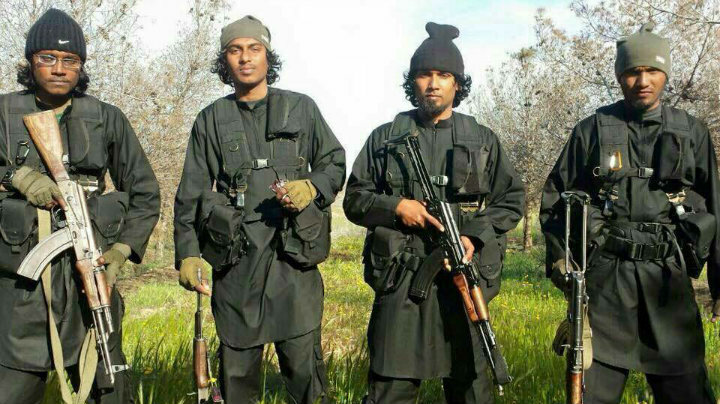 The apex court wrapped up hearings this week in appeals filed by four of the lawmakers. 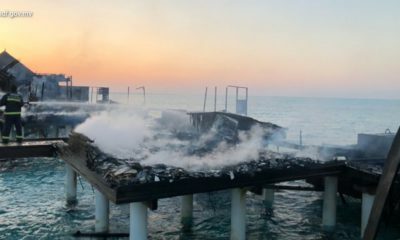 The lawmakers were deemed to have lost their seats in July last year after they defected to hand the opposition a majority. 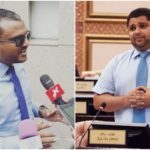 Their contentious disqualification was used to quash a no-confidence motion against Speaker Abdulla Maseeh Mohamed, a key ally of the president. 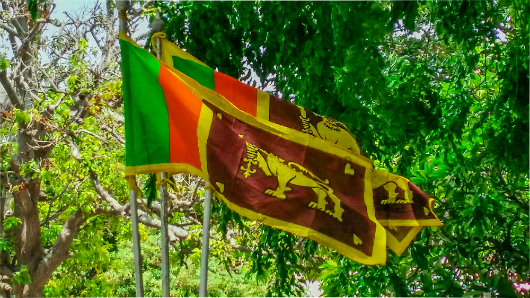 Their removal came after the Supreme Court ruled that MPs who were elected on political party tickets will be disqualified once the EC notifies parliament that they have either left their party, been expelled, or switched parties. 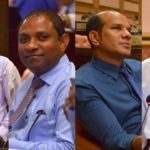 The MPs insisted that they left or were expelled from the PPM before the July 13 anti-defection ruling, which the apex court later clarified would not apply retroactively. 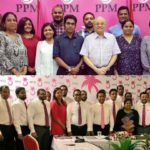 But the EC previously maintained that the MPs remained on the PPM’s registry until the party formally requested their removal on July 18. The EC also decided to hold by-elections but delayed preparations pending rulings by the Supreme Court. 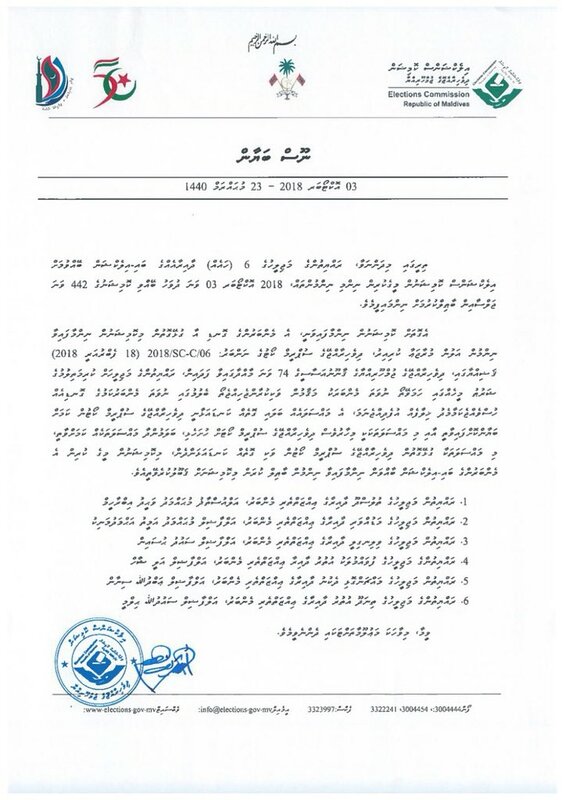 I wholeheartedly welcome the historic decisions announced today by @ElectionsMv that reinforce the true values of democracy.